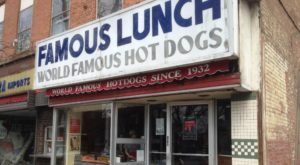 Everyone is allowed to have an opinion on where the best places to eat in the Empire State are, but there’s no denying the greatness of a restaurant when it’s received hundreds of incredible reviews. 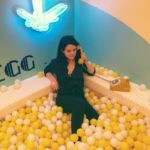 Looking at reviews from places like OpenTable, TripAdvisor and, Google, we searched for the most highly rated restaurants in some of our biggest and most popular cities around the state. 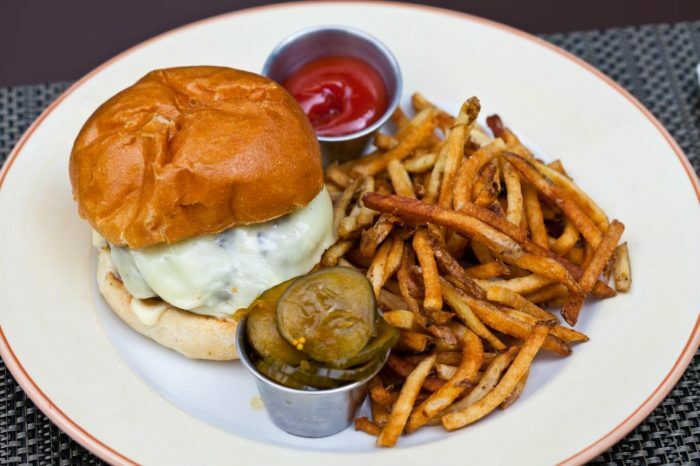 Listing them off in no particular order, here are the Top 10 restaurants that people can’t get enough of in New York. 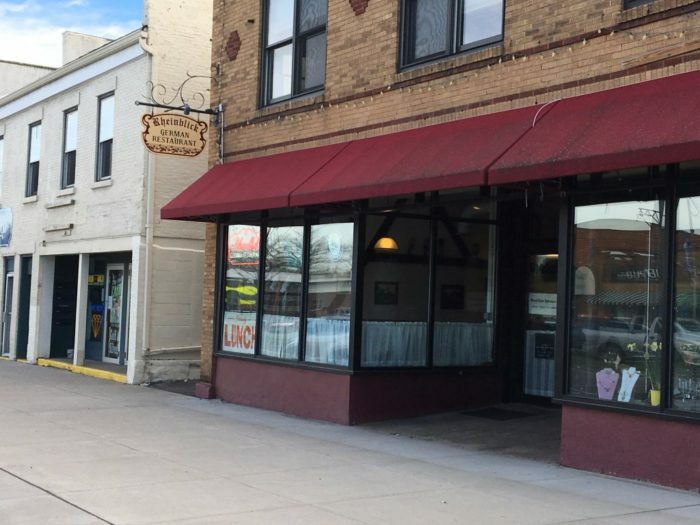 One of the most mouthwatering restaurants that you'll ever visit out in Central New York, Utica is home to The Tailor and the Cook. 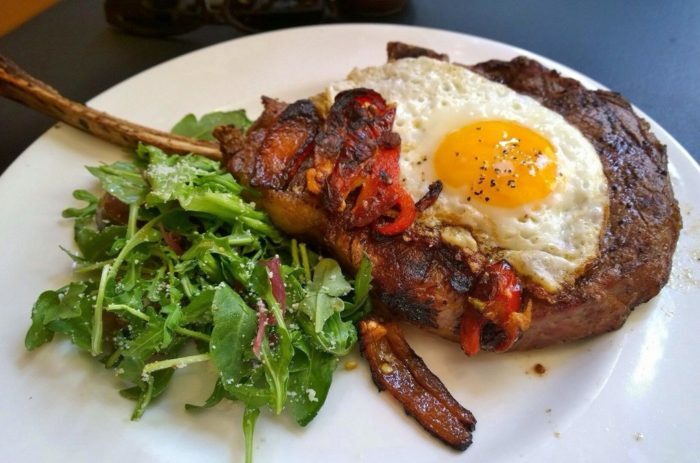 A farm-to-table restaurant that you can find right on Genesee Street, this spot has received over 1,500 amazing reviews on OpenTable that boast of the restaurant's fresh food and amazing local flavor. 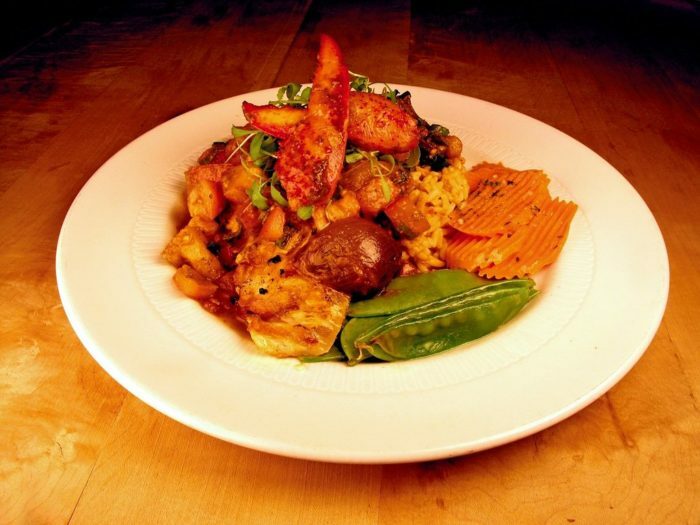 Syracuse is a city that's full of fantastic restaurants, giving you plenty of options to choose from. 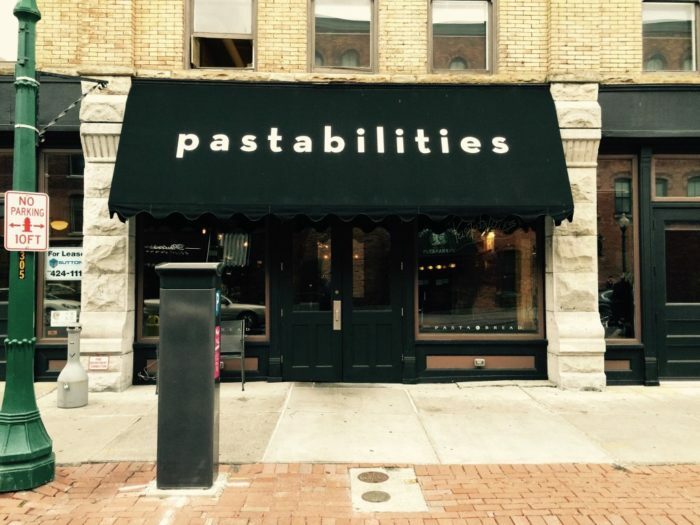 But if there's one restaurant that you can get most everyone to agree on, it's Pastabilities. 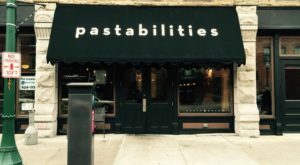 Right on South Franklin Street, Pastabilities has an amazing menu full of homemade pasta and has now been open for 35 years. 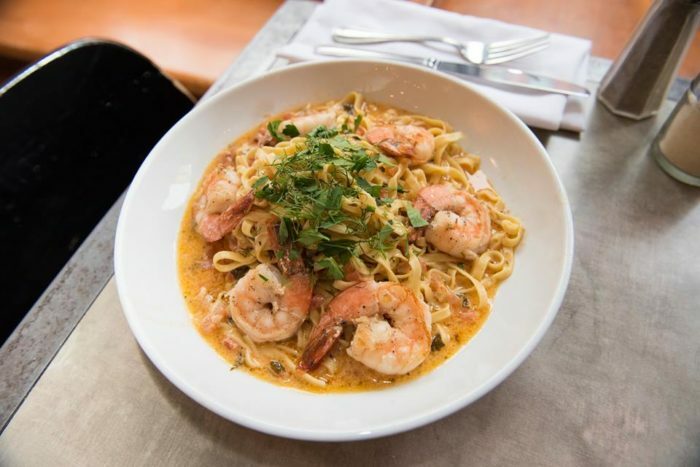 Serving up regional favorites like their own version of Chicken Riggies, this restaurant has nearly 1,000 reviews on TripAdvisor that all speak highly of this delicious Italian spot. 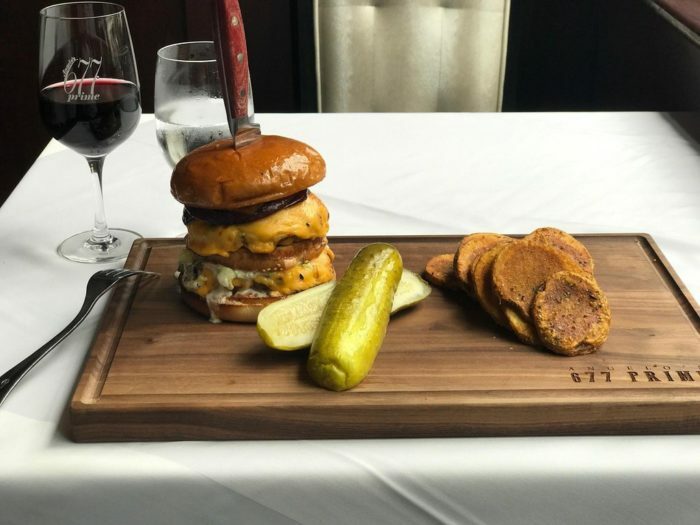 Just a short walk away from The Palace, Angelo's 677 Prime on Broadway in Albany has earned quite the phenomenal reputation over time. 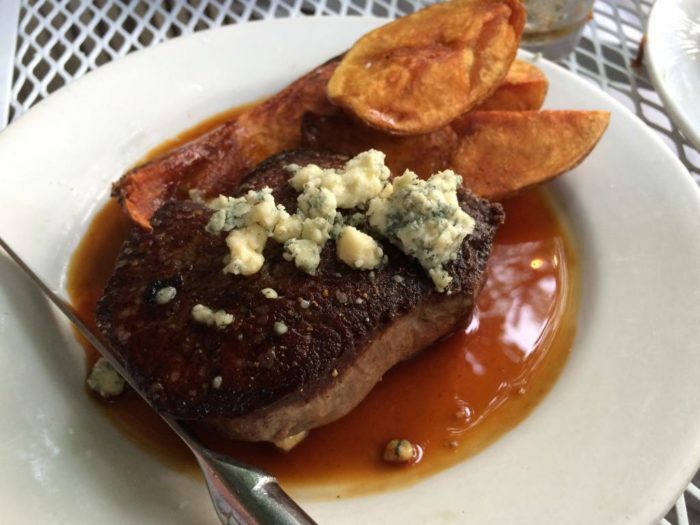 Known for being the best steakhouse in the Capital Region, Angelo's offers everything from steaks and burgers to seafood and sushi that you'll never be able to forget about. Receiving over 1,600 reviews on OpenTable, you'll often hear visitors of this restaurant speaking highly of their wonderful service and even better food. 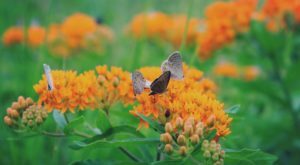 You can find more in Buffalo than just a ton of drool-inducing restaurants that serve up the most incredible wings. 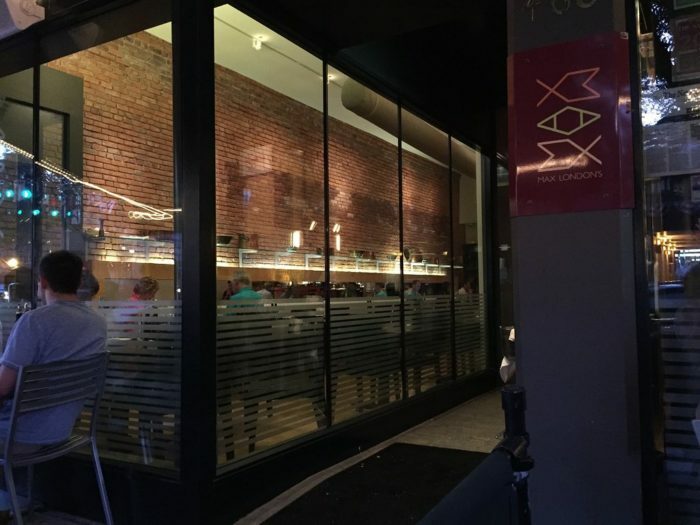 Proving to be one of the best Italian spots in the area and also our state, Osteria 166 on Franklin Street features more than just your average Italian dishes. 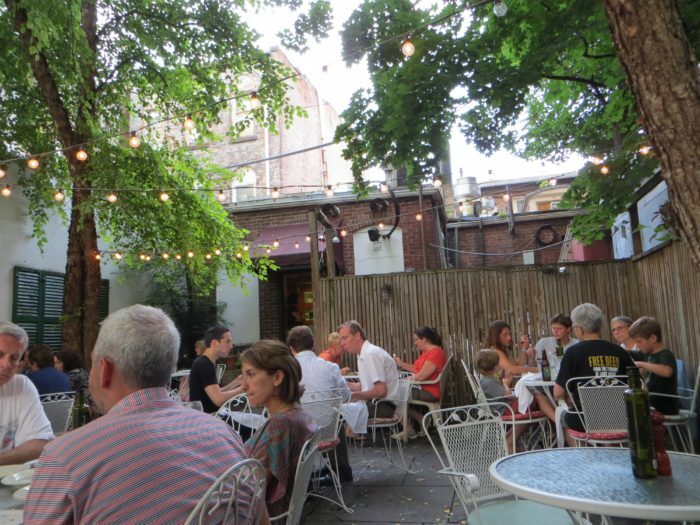 Receiving over 700 reviews on OpenTable, people love to dine here for Osteria 166's unique atmosphere and consistently delicious food. 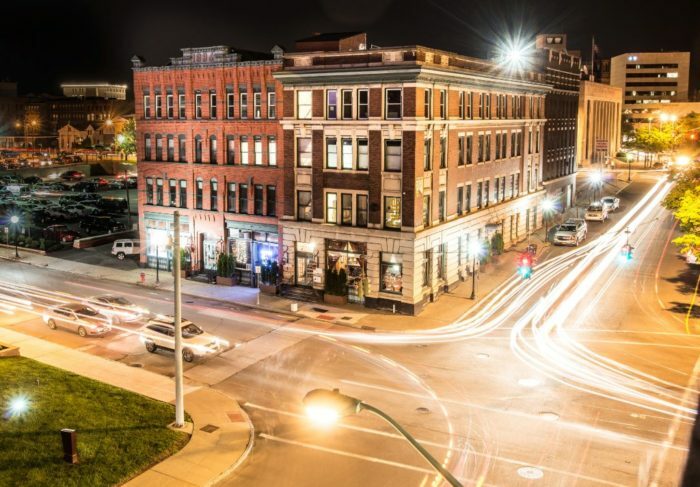 One of our biggest cities in New York, Rochester is another destination where you'll always be able to find a great place to eat. 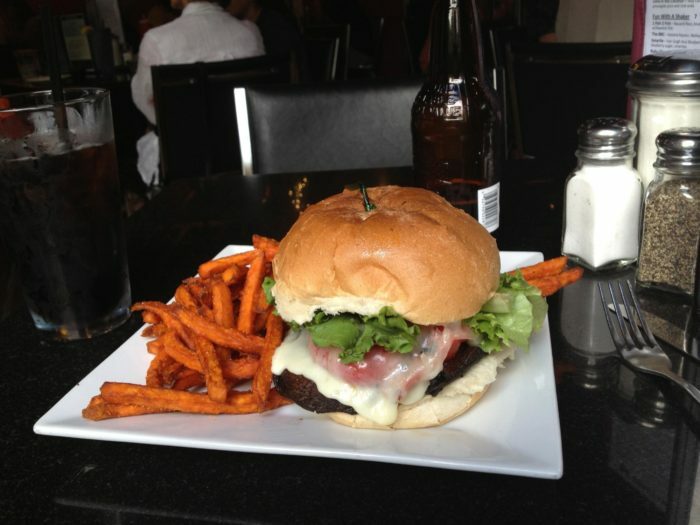 An upscale American restaurant that has a nice rustic yet modern ambiance, Good Luck Restaurant on Anderson Avenue is an extraordinary place to grab a burger. 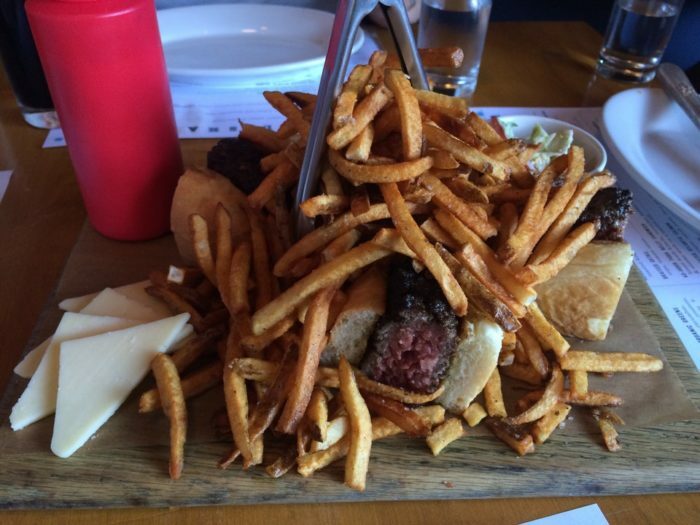 Their Good Luck Burger is a grass-fed burger that comes covered in tasty french fries, the main reason why you'll find so many great reviews on sites like TripAdvisor and OpenTable. 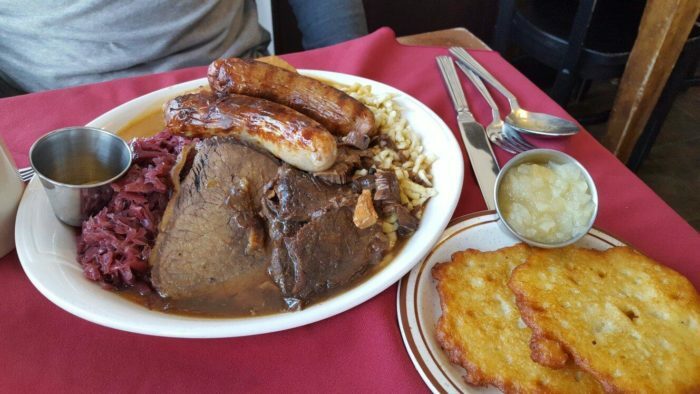 One of the smallest foodie cities to make our list, Canandaigua is home to the much loved Rheinblick German Restaurant. Located right on South Main Street, this restaurant will make you feel like you've been transported right to Germany. 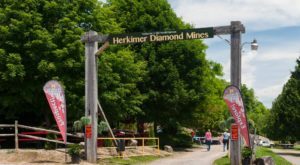 Featuring authentic German food and a menu full of scrumptious homemade German desserts and entrees, you'll be surprised to find out that this restaurant exists right here in the Finger Lakes. A delicious gem of the Southern Tier, Binghamton's Lost Dog Cafe on Water Street has been in the city for over twenty years. As soon as you walk through the doors you'll see a whimsical that's full of color and unique lighting. 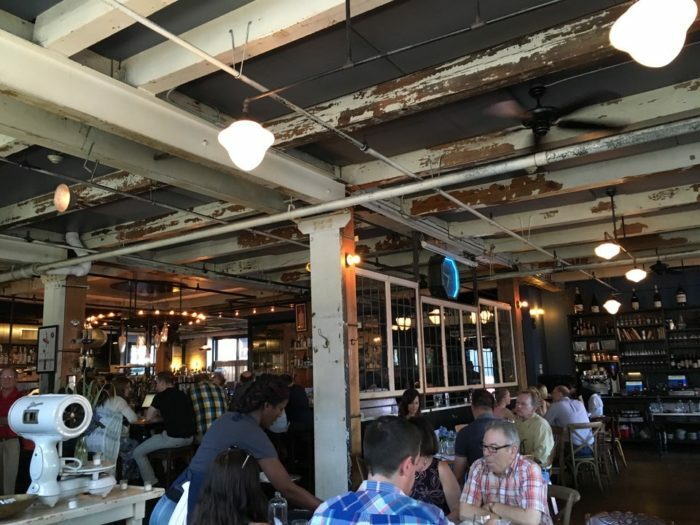 Set inside of an old warehouse, you'll find a menu full of fresh American and International dishes that range from classic burgers to extravagant pasta. 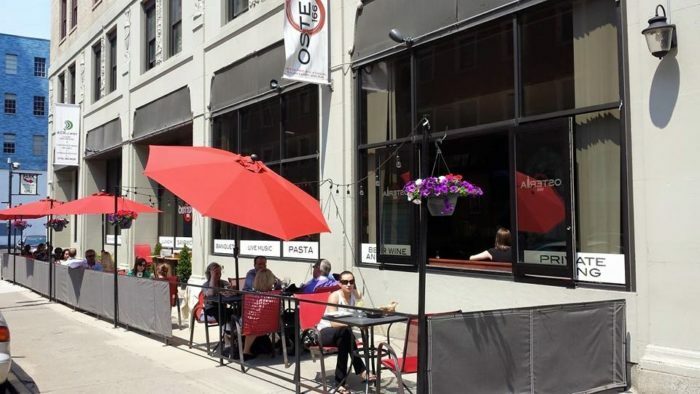 Another great city to check out in the Finger Lakes if you're looking for good food, Just A Taste on North Aurora Street in Ithaca is a Tapas Bar that's full of flavor. 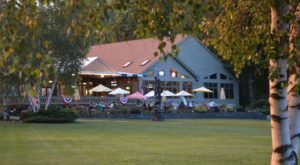 Featuring both indoor and outdoor dining, this restaurant has a frequently changing menu that always gives you something new to look forward to. 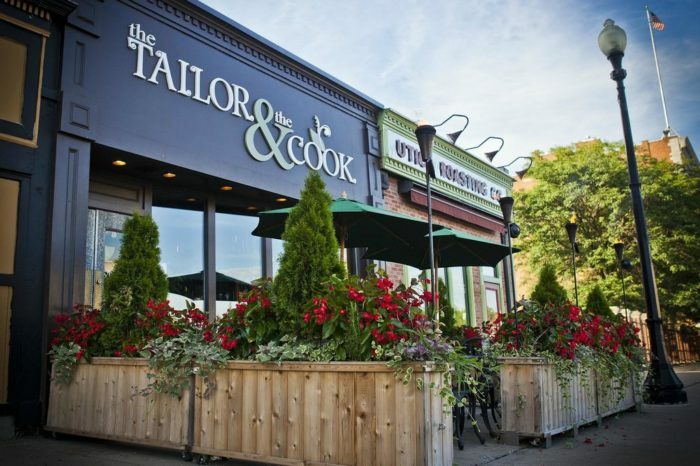 Out of the nearly 500 reviews that you can find on sites like TripAdvisor, visitors of Just A Taste speak of the restaurant's fantastic Asian food and fresh dishes, regarding it as the best restaurant in this little city. 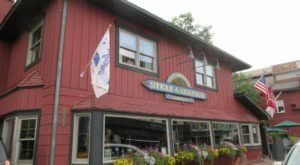 Just north of the Capital Region, all along Broadway in Saratoga Springs you can find a variety of highly sought-after restaurants. Right in the heart of the city, Max London's works with local farmers in the region to provide a fresh and interesting taste for those who come to dine here. 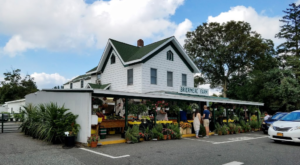 Specializing in American dishes, those who have reviewed this restaurant on sites like TripAdvisor speak of their amazing brunches and dinners, along with their great variety of beverages. 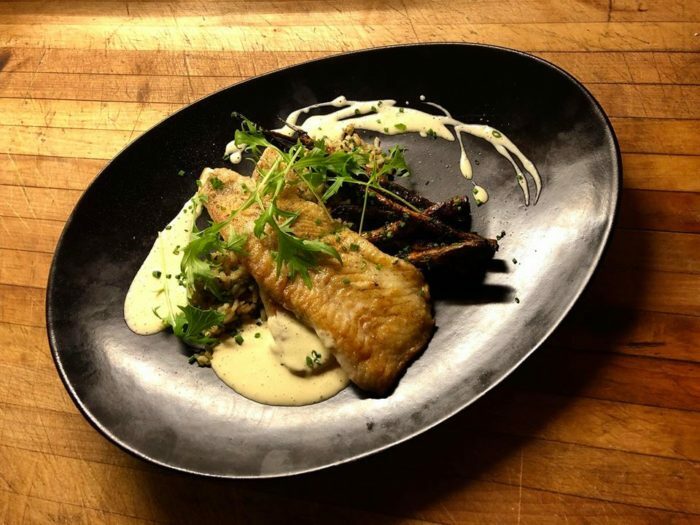 Head all the way up north to the city of Plattsburgh and you'll uncover a little-known gem that's been highly-rated by anyone who's had the pleasure of dining here. 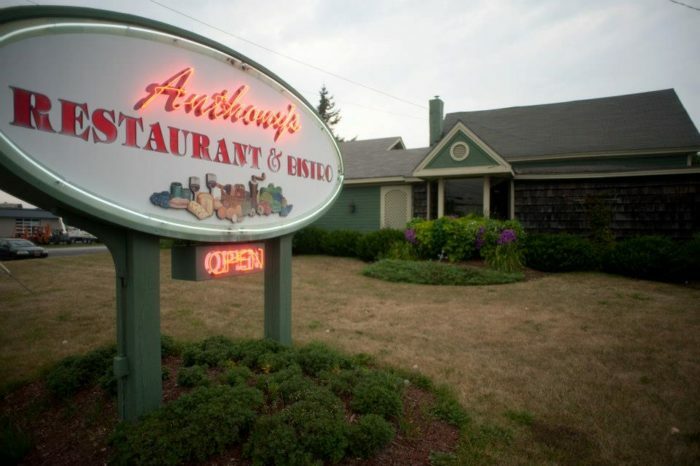 Right off of NY-3, Anthony's Restaurant & Bistro has proven to be a consistently amazing restaurant that never disappoints. 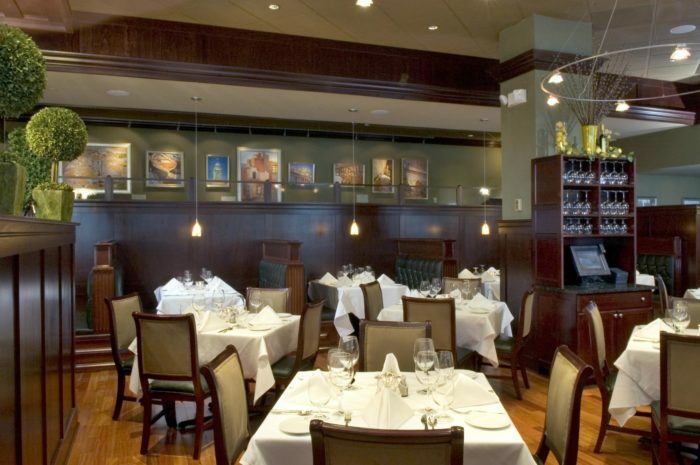 Offering fine dining in a secluded city, it's easy to see why so many people rave about Anthony's Restaurant & Bistro once you take the time to visit. What restaurant in New York have you visited that’s been so good it’s prompted you to leave a raving review? 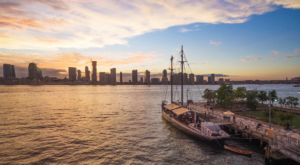 For more amazing places to dine, read about This Restaurant In New York Used To Be A Firehouse And You’ll Want To Visit!